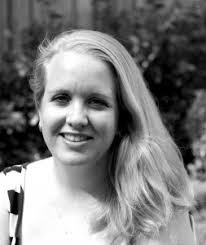 Rebecka Sharpe Shelberg is a librarian, children’s author and general book enthusiast, who lives in Sydney, Australia, with her bearded husband, two small mischievous children, two fluffy dogs, and a bearded dragon. Though she is obsessed with books of all kinds, she is particularly enamoured with picture books and would happily spend an entire day (and a year’s salary) in a good book store. Her first picture book, Reflection, was a CBCA Notable book for 2017. Alice is a young girl who discovers she has an ancient talent for ‘reading’, an ability to open portals and gain power over magical creatures through her reading of magical books. As she develops her powers however, she becomes torn by the cruelty and abuse of power that is displayed by her master and the other old readers and, along with her fellow reader apprentices, they begin a dangerous rebellion against these ancient masters. 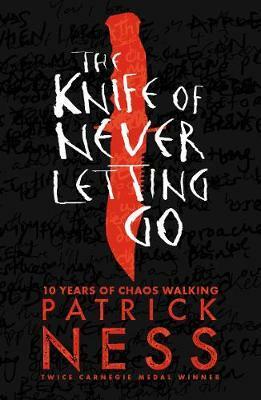 For full review of book one in the series visit, here. For review of the audiobooks version review, see here. How much are you enjoying this title? Immensely! I devoured the first three of the series and have been waiting ever so impatiently for this final instalment. It is so far living up to the excellence and thrill of the first three books. 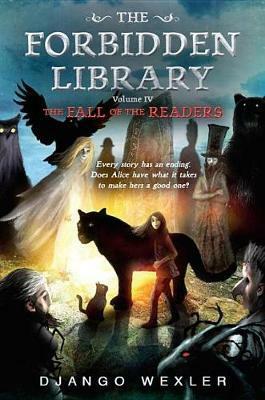 I saw the first title on Audiobook at the library when looking for something new to read and, being a librarian, was drawn in by the series title. Zero regrets! I think it’s a fantastical and completely underrated series. 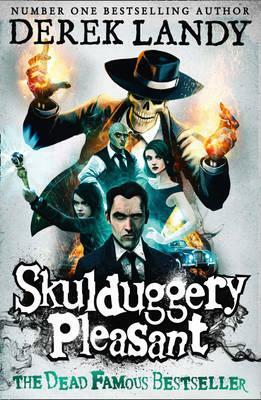 I’m currently working my way through the Skulduggery Pleasant series by Derek Landy, and I’m keen to get my hands on Nevermoor by Jessica Townsend. My husband read and loved the Skulduggery series and recommended it to me and Nevermoor has been in the limelight since its release late last year, so I’ve heard chatter and recommendations for this one from a number of sources. I really love fantasy that has roots in the real world. I’m a mad Harry Potter fan and I just finished The Northern Lights series by Philip Pullman which was amazingly engrossing. Other favourites include The Knife of Never Letting Go series by Patrick Ness, and Neverwhere and Stardust by Neil Gaiman. Between my commute to work and during my lunch break I used to read 3-5 books per week, but now that I have small children and much (much, much) less time to sit and read, I rely almost entirely on audiobooks to sustain me – not including picture books, I probably only read a maximum of three print books per year these days. I’m particularly in love with digital audiobooks which I borrow for free from the library, download straight to my phone and listen to while driving, walking, cleaning, knitting… the possibilities are endless! For a fascinating and informative article on Audiobooks, visit here.